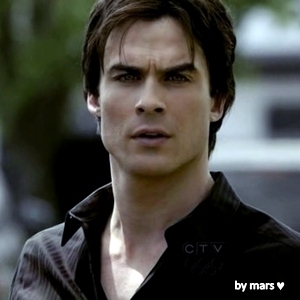 Damon Salvatore. . Wallpaper and background images in the The Vampire Diaries club tagged: the vampire diaries damon 1x22 - founders day. TVD CW mga wolpeyper sa pamamagitan ng DaVe!! !